The developer Ezugi is in full flight. 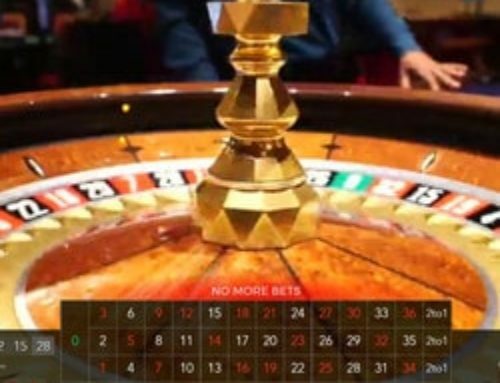 After launching its two live roulette tables from 2 Maltese casinos, now it has returned with an online baccarat table. But it’s not just any baccarat table because it’s situated in a real land based casino: Queenco Casino. The casino is in Cambodia. 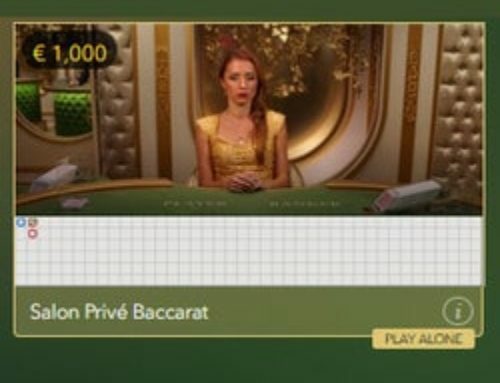 This online baccarat table is filmed in a Cambodian casino. Live Dealers Casino tells you all about this unusual gaming table which is accessible from Dublinbet. 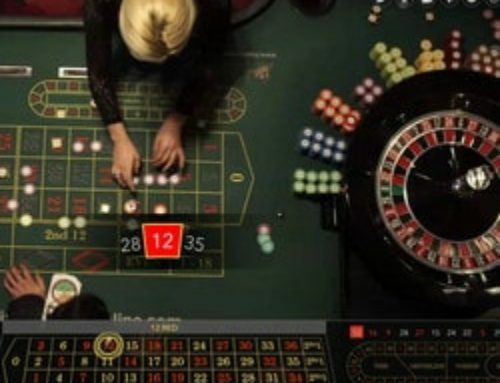 When we give information on the number of gaming tables filmed in real casinos and available to online players it’s all based on online roulette. Whether it’s Ezugi, Authentic Gaming, Evolution Gaming or Extreme Live Gaming, all of these developers have concentrated on roulette. It’s as if there are only roulette players in live casinos. It’s not true! Some developers are getting involved in other card games such as baccarat and blackjack. 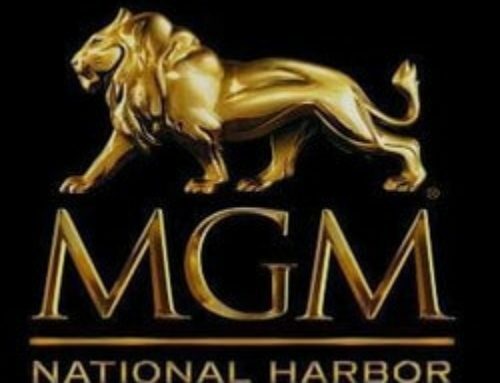 We’re convinced that gaming publishers are going to sign partnerships with land based casinos to offer live games of baccarat and blackjack. Given that they already have the necessary technology, there’s no reason why these tables should’nt see the light of day. Ezugi is showing the way by launching its live baccarat table from the Queenco Casino (Cambodia). 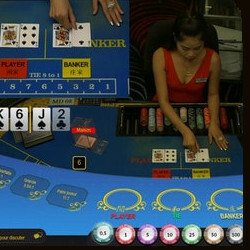 This table is filmed by two cameras showing the table and the dealer from above and another trained only on the cards. The images aren’t in HD and the streaming is satisfactory. The only snag with this table is the lighting, it’s a bit dull. Apart from that, the game is hosted by a charming female dealer filmed in real time and every gesture is transmitted live. 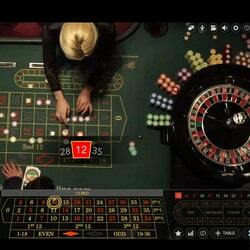 A great baccarat table that you can find on Dublinbet! You can find this online baccarat table from the Queenco Casino Sihanoukville on Dunlinbet ! Dublinbet is well stocked with online baccarat tables. 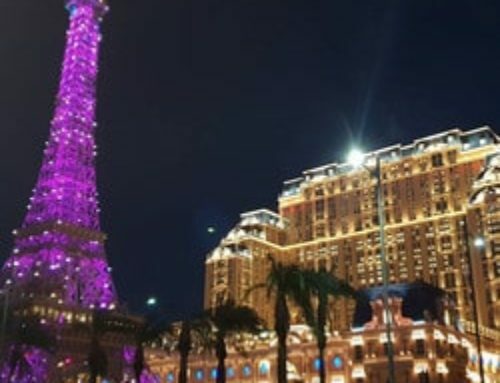 There certainly are several baccarat tables from the developer, Ezugi but also from other developers such as Evolution Gaming, Visionary iGaming and Microgaming Live. 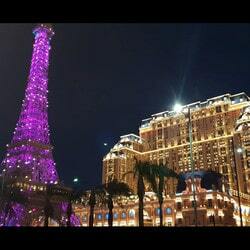 All of which is a good offering for both beginner and experienced baccarat players. 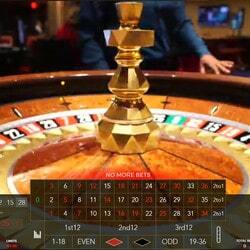 The range of tables with live dealers is also exciting with roulette tables live from land based casinos or studios. Dublinbet is definitely a leader in the world of igaming. 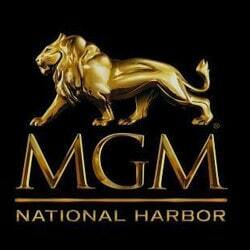 It’s not just by chance that this live casino has been high up on the list in our guide for quite some time. If you are a fan of baccarat, play at a table in a real casino situated thousands of kilometres away!